Dr. Jorge Rodrigues – Wellness Wednesday: Is The Cure for HIV Around the Corner? Dr. Jorge talks about how one man got cured of HIV. It was reported last week that HIV had returned in two HIV positive men after bone marrow transplants had seemingly wiped the virus out. The men were thought to be cured as there was no trace of the virus for several months after foregoing their antiretroviral drugs. But the virus returned in August for one of the men, November for the other. This setback has been widely seen as a disappointment and a step backward on the road toward an eventual cure, but I strongly disagree. The word “cure” was again uttered in regards to HIV a couple of years ago in the case of Timothy Brown. Mr. Brown was HIV positive and also had a form of blood cancer. His only treatment was a bone marrow transplant. It was purely coincidence that Mr. Brown’s bone marrow donor lacked a gene called the delta-32. Without this gene all T cells made from that marrow would lack an essential protein necessary for the HIV virus to invade the T cells. 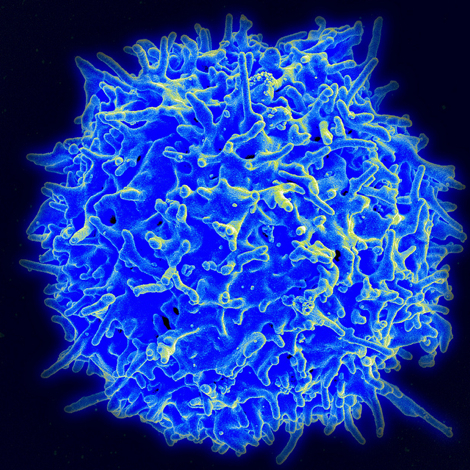 In essence Mr. Brown’s T cells became resistant to HIV infection — something found in only a small percentage of the world population. The case of the two patients at Brigham’s Women’s hospital in Boston is quite different. These two men were HIV positive and had a blood cancer like Mr. Brown. They had been on successful HIV therapy until the time of their new transplant with bone marrow stem cells. Therefore, there was no evidence of HIV in their blood stream at the time of the transplant. The difference from Timothy Brown’s case, however, is that the bone marrow donors did NOT have the missing delta-32 gene. 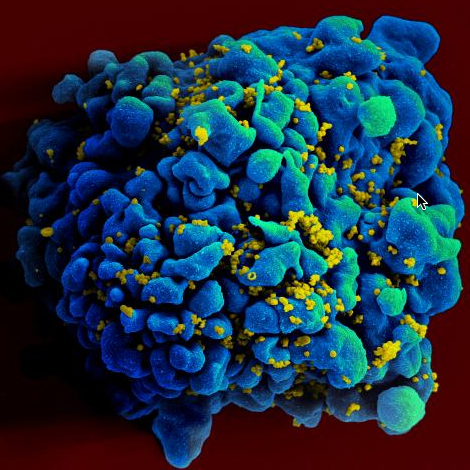 The hope was that since there was no HIV in the blood, the new T- cells would not get infected. Alas, they both showed signs of recurrent infection within the year. What this tells us is that even though HIV can be virtually eradicated from the blood, it is still hiding in very deep reservoirs within the body. These reservoirs could be cells of almost any organ, including the brain. Obviously research needs to continue in developing medications that can block the CCR5 protein (what the delta-32 gene codes for) or possibly creating stem cell banks of tissue that is deficient in the delta-32 gene. This is not a step backward. On the contrary, any scientific information propels us forward. We have learned from this. It DOES take us one step closer to a cure for HIV.